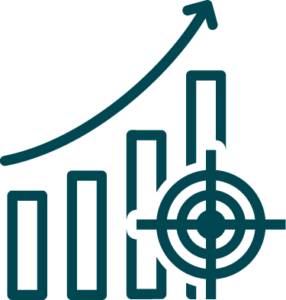 FarmaForce provides a direct sales operation without the capital cost and management overheads of recruiting and training in-house salespeople. We are experts in the Australian healthcare industry and offer strategic and collaborative partnering that helps our clients win. 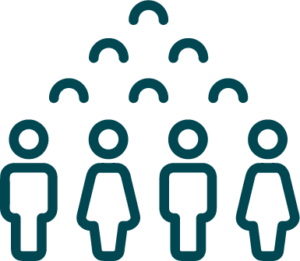 We build salesforces that adjust to our clients’ changing needs. 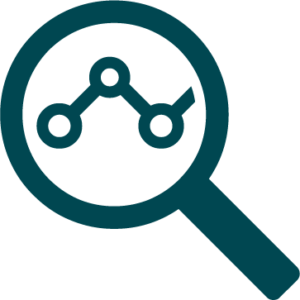 Our established infrastructure and expertise allows us to help with the heavy lifting of people management, delivering cost efficiencies and providing detailed analytics and data solutions. 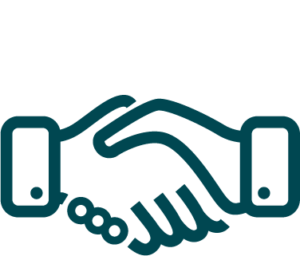 Our partners’ success drives our success, and we have grown substantially since we started with only a handful of employees in 2014. At the core of our business are our staff – they are our DNA. 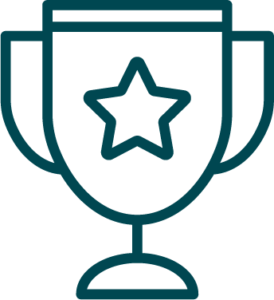 Our award-winning sales teams are highly-trained and motivated and consistently deliver results for our partners. Put simply, we are a healthcare sales channel without the headaches. Sales Team of the Year 2016 and 2018 at the PRIME Awards. 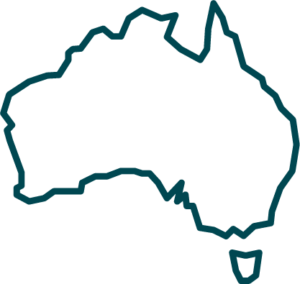 Medicines Australia Member and code of conduct trained. Highly experienced, trained and motivated salesforce and leadership. Proven results from past and present engagements. Bespoke teams that can be adapted for market conditions. Data science, in-market intelligence, territory mapping and reporting. We are driven by your success – it’s how we measure ourselves. We work alongside our partners to determine what success looks like for their organisation so our team always strives to meet their goals. Our leadership team’s experience and knowledge of the healthcare landscape is unsurpassed in Australia. This informs our work, from initial training, to infield coaching and ongoing micro training. We have a hunger to succeed. Our work is always of the highest quality and our culture is backed by our core beliefs, behaviours and values. Simply put, there is no short cut or compromise in our pursuit of excellence in all aspects of what we do and how we get it done. The FarmaForce leadership team has decades of experience in healthcare. They draw on this expertise to lead, support and motivate field teams to deliver continued success for our partners. 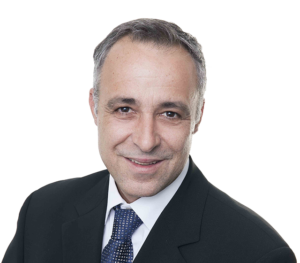 Harry Simeonidis has more than 25 years’ experience in global executive management roles in healthcare, pharmaceutical and life sciences businesses. His previous roles include CEO of Australia and New Zealand at GE Healthcare and, more recently, General Manager for Surgery Asia Pacific at GE Healthcare. Since his appointment as General Manager in 2017, Harry has driven significant growth for the company. He also sits on the FarmaForce board as an Executive Director. 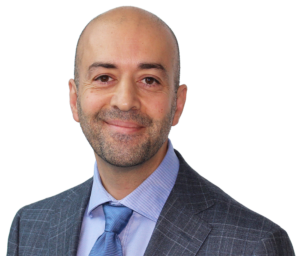 Ghay Haidar has worked in healthcare sales since 2001 and is a respected sales leader with an enviable record of success. He has highly-tuned business acumen and a focus on results. Six times and across different organisations, Ghay has led teams that have been awarded the coveted PRIME Awards’ Sales Team of the Year. He emphasises talent spotting and acquisition, developing sales mastery within his teams and driving a responsive field force that delivers results. Natalie Urner has more than 20 years’ experience in the consumer health sector, holding senior leadership positions at a variety of companies including Novogen, Innovex, 3M, Valeant Pharmaceuticals and IMS Health. Natalie is a founding employee of FarmaForce and has been instrumental in forging and growing partnerships with businesses that value her in-depth knowledge, allowing her to build trusted relationships with clients. Natalie has a deep understanding of the Australian pharmaceutical industry, and is passionate about driving successful sales teams to deliver on client expectations and metrics. 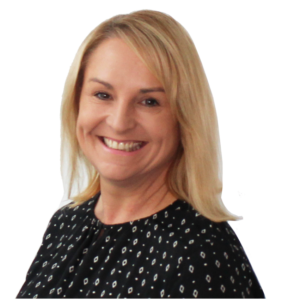 Clair is an experienced leader with more than 20 years’ experience within the pharmaceutical industry. She joined FarmaForce in 2016 and has a successful track record in sales management, sales operations and salesforce effectiveness, as well as extensive leadership experience. 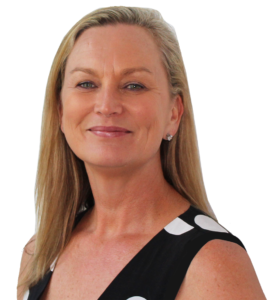 Clair builds teams that execute clients’ visions through excellent systems, organisational efficiencies, analytical ability and communication skills. FarmaForce is a proud member of The iQ Group Global. The iQ Group Global provides a turnkey solution for life sciences companies, spanning corporate advisory and investment banking, through to research, development, commercialisation and sales. The Group facilitates an end-to-end solution along the drug lifecycle creating the medicines of tomorrow. We believe that it is not simply what you do, but how you do it. We pride ourselves on delivering optimal results and understand that we are the face of our partners. This well-known, global pharmaceutical company already had internal sales teams, one of which was promoting a well-established product. Despite this, the client wanted more share of voice and additional sales….